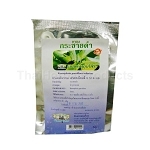 vigor, male enhancement, better erection, Erectile Dysfunctio, hypertension, fatigue, powerantiflatulent, male tonic, vigor, health promotion, longevity.aphrodisiac. Kaempferia Parviflora, Krachai Dam, Black Galingale Kaempferia Parviflora is a natural male vigor enhancer. 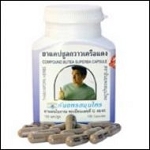 Gives the male body new power and vigor. 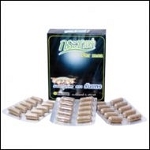 It stimulates vitality and stamina and reduces fatigue.